The following listings are certain to sell quickly! Click the "read more" button to find further details for each listing. Be sure to contact us at info@blueprintgroups.com with any questions or for more information. 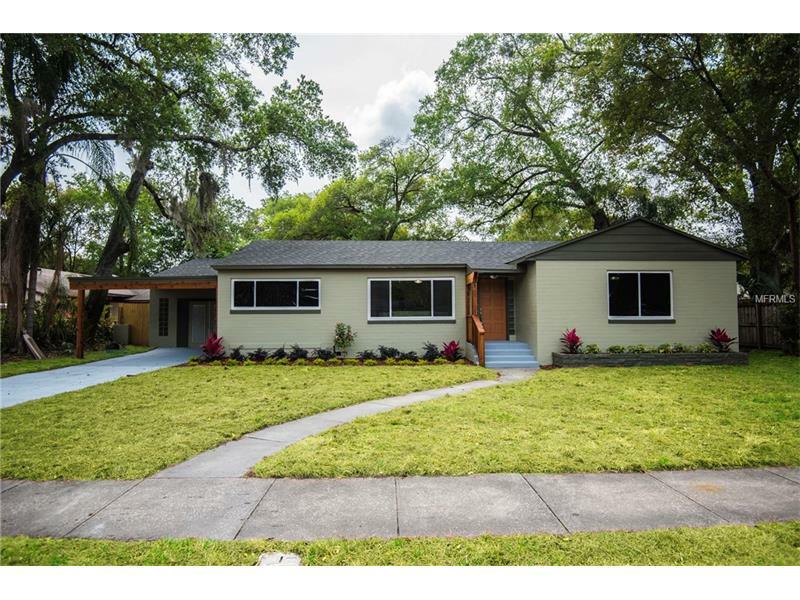 Or, search all of Central Florida's listings by clicking the button below! Like new! Big 3/2 in Blanker/Boone on a double lot! Entirely updated; new roof, new windows, entirely new HVAC and ducting, repiped, new electric, new insulation! New kitchen, new stainless appliances, new bath and laundry! New tile with refinished, original hardwood floors! New fencing surrounding a preposterously sized back yard, all done to a very high standard by an award winning renovator. 40 West Harding is without question the best value in the highly sought after Blankner/Boone school district. Walking distance to SODO, minutes from downtown, this is a house you can instantly see yourself in. 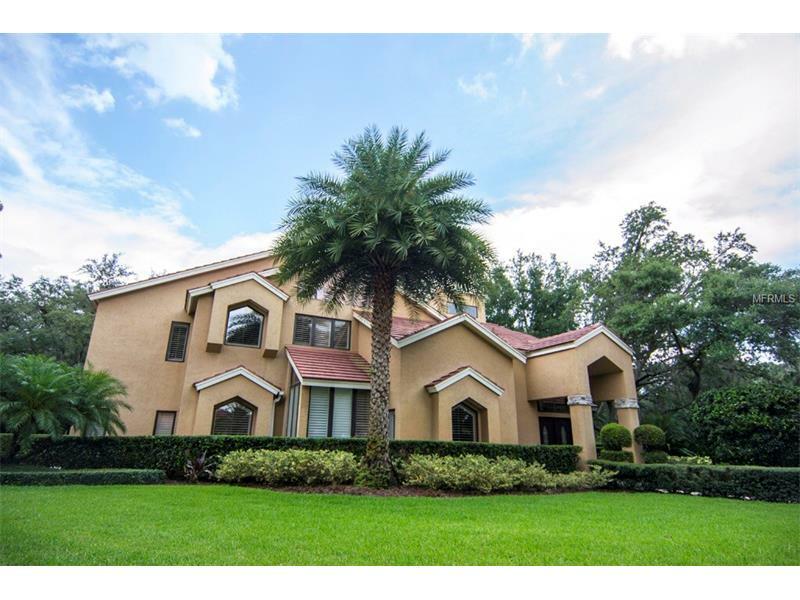 This is a stunning, fully updated, custom contemporary pool home with separate 1400sqft plus in-law/guest home, situated on one of the largest lots in the exclusive 24 hr. guard gated Heathrow community. This beautiful home was built on over an acre of land with mature palms, oaks, fruit trees and European paver pathways. The main home has a bright, open floor plan that offers generous space for living, perfect for family gatherings or hosting formal events. The interior features vaulted ceilings, travertine stone floors, tongue & groove paneling, recessed lighting, onyx bath countertops, custom wood plantation shutters throughout, French doors and huge open plan living area with floor to ceiling windows. This home is an entertainers dream!